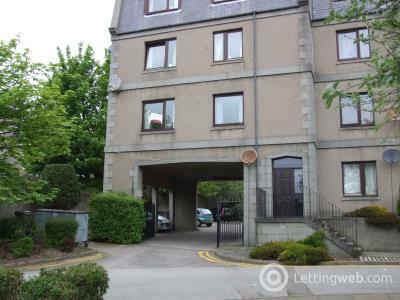 Beautifully presented, fully furnished 2 bedroom apartment in a residential development. 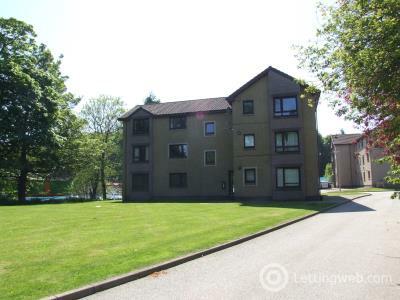 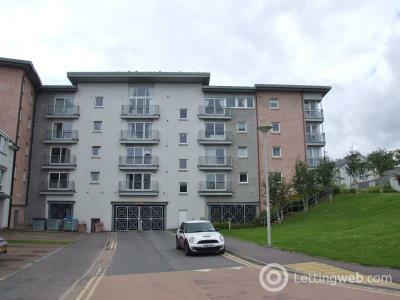 Furnished two double bedroom apartment in the Ashgrove area. 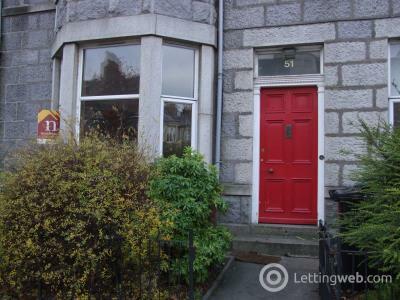 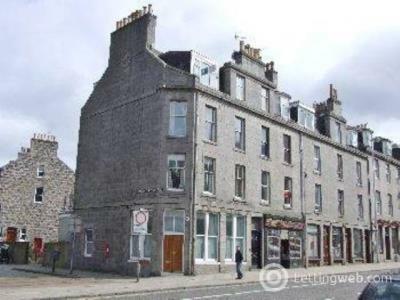 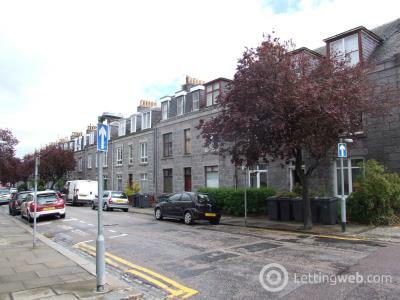 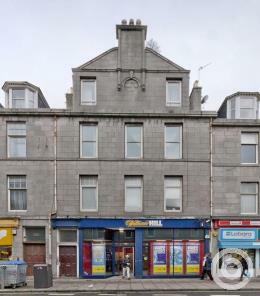 1st floor flat with Double Bedroom and Box Room in Aberdeen's fashionable West End. 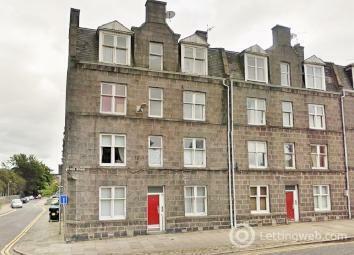 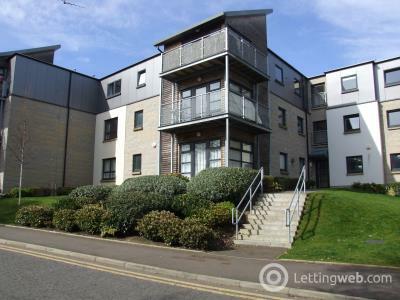 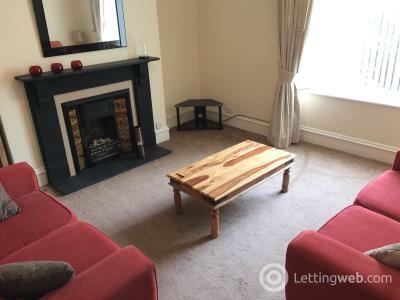 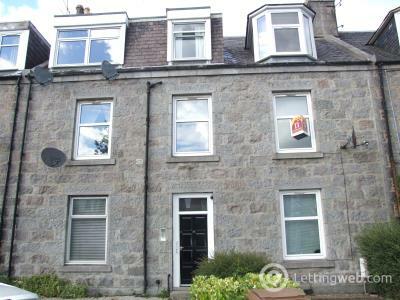 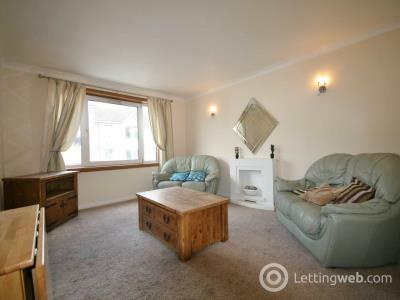 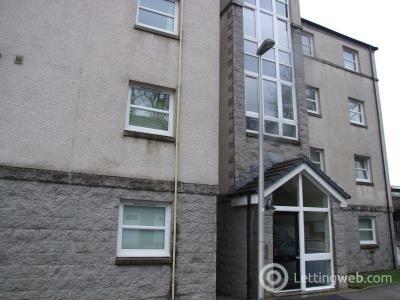 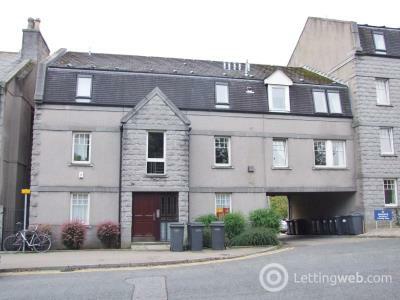 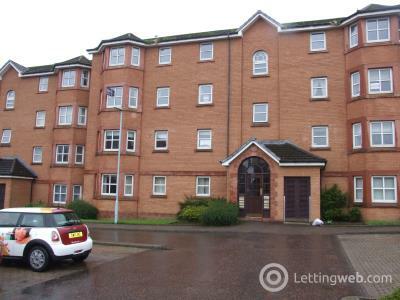 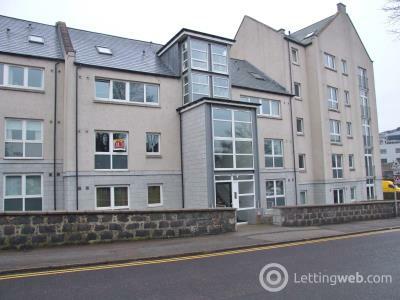 Three Bed First Floor Flat with HMO Licence across the road from Aberdeen Sports Village. 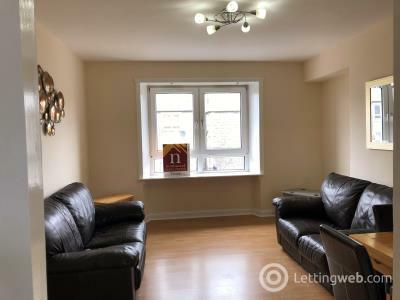 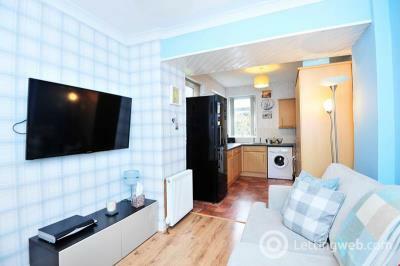 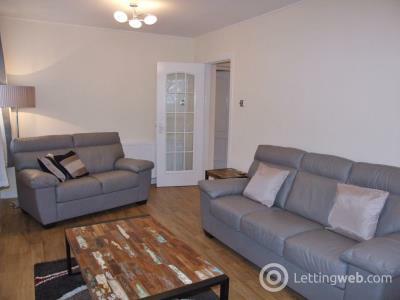 Fully Furnished Two Bedroom Flat with Private Parking & On-site Gym. 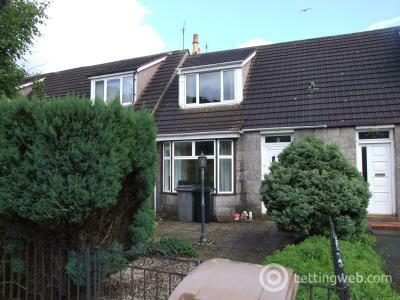 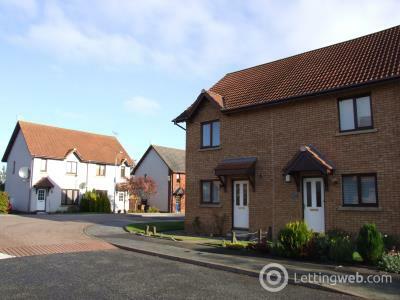 Unfurnished two bedroom semi detached family home, with garden & driveway in Kingswells.